 The 25th Annual Screen Actors Guild Awards Rules and Regulations for 2018 may be downloaded below. Please contact the SAG Awards office with questions on clarification of rules and regulations. Final interpretation and judgment of all rules and regulations, eligibility and submissions, shall be made by the Awards Committee.